Many food items can be used after their expiration dates. It depends on the type of food and packaging. 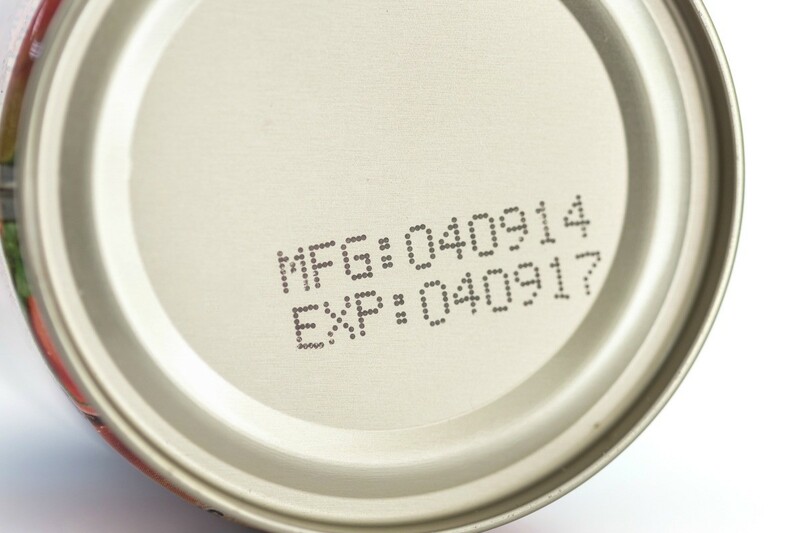 This guide offers some tips about using items after their expiration date. I went to Sprouts today and an item on my grocery list was parmesan cheese for a baked chicken dinner. 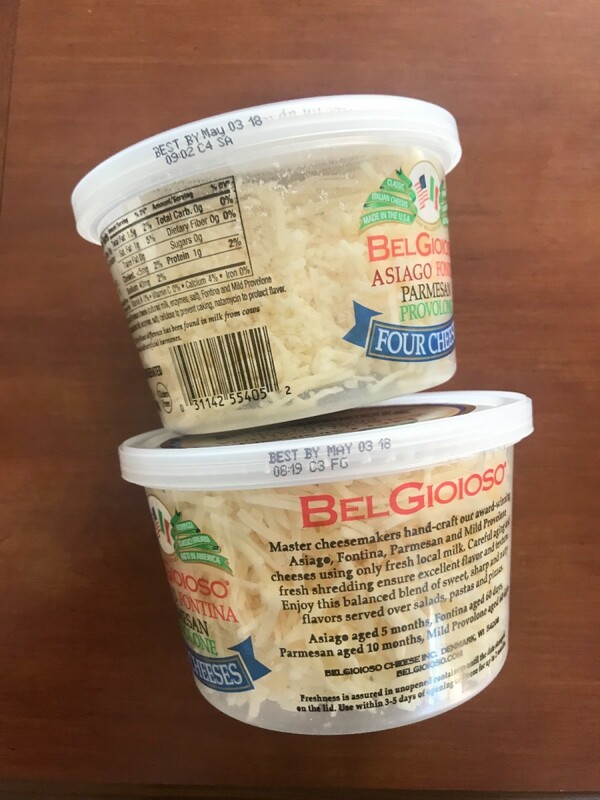 I came across this brand called BelGioioso on sale for $2.99. Sounds great because there's parmesan cheese as well as 3 other cheeses so I could make pizza too, but when I checked the expiration "best by" date, it had already passed, 7 days ago! 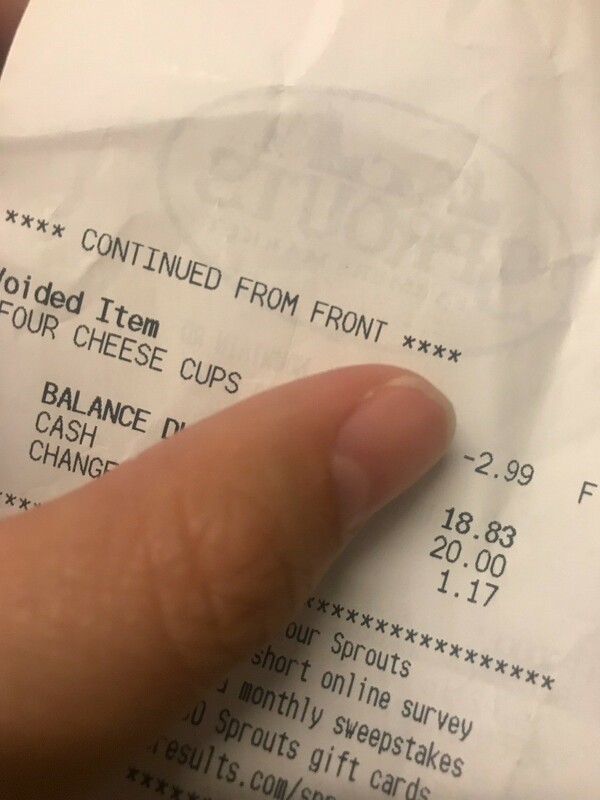 I decided to put the cheese in my cart anyway (since these were the last 2), and when I got to the cashier I asked her if I could get the items free since it's already expired? She said yes, of course, and apologized for the inconvenience. I am not too concerned about the best by expiration, because it's still sealed and it's a hard cheese type, should be fine. I do not see any mold either. Overall, doesn't hurt to ask especially since they'll toss the food out right in the trash. I think that stores should donate past date items to shelters and food banks. But, many of the donation places in my area won't take items that are past date. This is stupid and wasteful. Many people would be glad to have items and not care what the date is (me included). It is not true that past date (non food) items are dangerous. The Government would not allow something to be sold if it could poison anybody. Old items just lose some of their effectiveness. If the consistency is good and it smells ok, go for it. Big companies want us to be wasteful so we will buy more of their products. They lie about products "going bad" so we waste and spend more money. I use toothpaste that is more than 10 years old because I was taught not to waste anything. It's fine, nothing wrong with it. Most products will separate if they are not usable anymore. I have also used 20 year old separated shampoo, just shake it up and go. If it smells funny, use it to clean the toilet. Everything has a use and should not be wasted. How long can you keep a ham slice after its best by date? If you have any doubt in your mind, throw it away. Is it really worth it by taking a health risk? When you purchase meat in the near future I would eat it the next day. Don't take a chance! Instead, if you don't feel you'll cook a ham steak within a few (maybe 2 or 3) days, cut it up with clean scissors, freeze it on a tin or tray in the refrigerator freezer. When it is solid, put it into a plastic bag or doubled, clean (used) bread bags, use a twist tie on bag and freeze it. This way, pieces will not freezer together and you can take out only part of the meat to cook if you so choose! if you have not opened it put it in the freezer and then take it out only as you are going to use it and if you have opened it put it into indavigual freezer bags and then freeze it untill you are going to use it. I have out of date Bisquick. Is there anything I can do with it besides throwing it away? How far out of date is it? I have used Bisquick by adding a small amount of baking powder to it and it was fine. As long as it was bug free and not rancid smelling it should be OK. You could test it by making a small batch of pancakes or biscuits and see if it rises. I too freeze my bisquick when I get home, I put it in gal freezer bag. I have never had problems with it rising for cakes or biscuits. 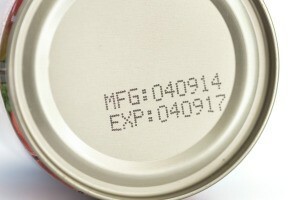 Many consumers wonder if it is safe to eat canned foods that have passed the expiration date on the can. 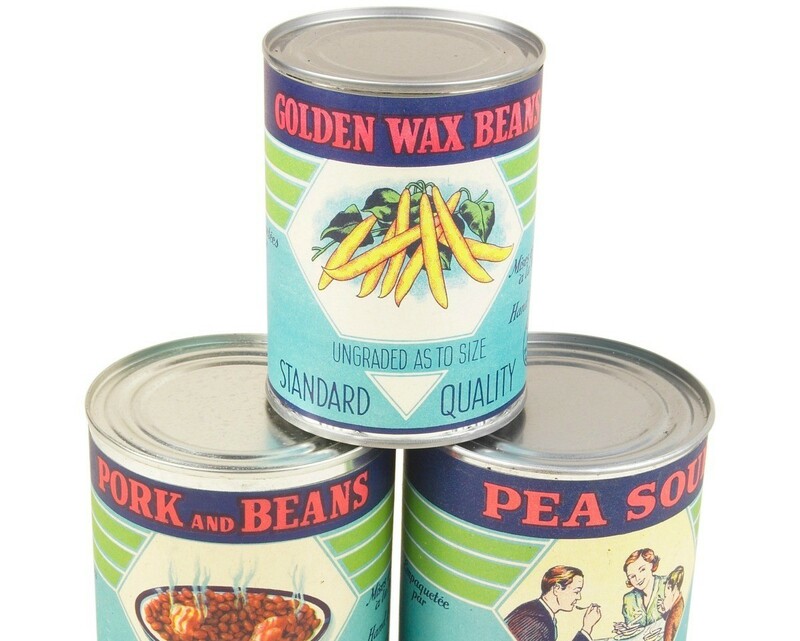 This is a guide about using expired canned food.